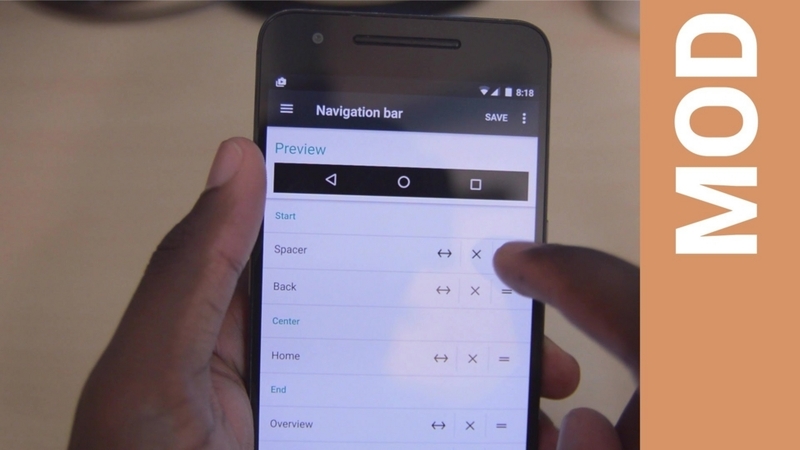 Hello friends again we come with new trick for you today i guide on how to hide navigation bar on any android device . Today mostly phone come with android operating system which is having a lot of customization ,and we can hide and also add anythings .We have seen most of the smartphone companies are adopting on-screen navigation bar to save the extra piece of hardware .Also know Top 3 Best Slow Motion Video Apps for Android 2017.So friends if you don`t want use that on-screen navigation bar for your smartphone , than it hide your navigation bar .Today we are going guide you the way also you can “hide navigation bar on your android smartphone”. There are a lots of user they want to utilize the full screen size of phone, and user can do so much easy by hiding the navigation bar from their device with the help of adding one single line of the code, some Smartphone as like OnePlus has the awesome features that is allows the user to use the hardware keys and also the navigation bar by only adding one line in the build .Prop system files. So guys the question is arise what is build.Prop? In the Android Os has the system file. There are files which are very important it`s location in the “/system” directory of your phone. Friends if you have any language then you can type this code to customize your phone and add or remove any feature for your device if you want,but if you do anything wrong in your device,then your phone will dead. Friends if you want to hide navigation bar on your device,then you need a rooted android phone, and this information help you to the changes in the system files. Build prop play a significant role in hiding and adding any feature on your device.If you follow this guide,then we will suggest you to download third party apps to do this change in your system files and friends if you do anything wrong then your device will dead,and no one needs it. So you are going to hide the navigation bar of your device,then you will recommend you to download the simple pie application which is the best app for soft keys.If you won`t install it then you will end up bricking your android device. First we open the build prop editor on your phone. Now,in the Top-Right corner in phone,you will see a”Pencil“icon. Click on the edit button and then scroll down. Make sure that you not delete anything. Then you, Scroll all the way down and add the below line. Make sure that you don`t do changes in any other files. Then click on the Floppy button and save the file on your android phone. Now,click on “Save & Exit” button. You will be asked to “Grant” the root permission for the app. That`s complete it! Reboot your phone,and you will see the navigation bar is hidden from your device. In this Article We Share How to hide navigation bar in your device . I think this is the Best way to hide navigation bar . Also know Best Phone To Buy One Plus 5 I Reviews hope you like and enjoy this tricks. Thanks for your interesting and Enjoy This Stuff , if you have any query you free to comment below in the box .Subscribe to our Website to get tips & tricks notification of latest article and friends don’t forget to follow us on Twitter, Facebook , Google+, LinkedIn, MySpace and StumbleUpon. 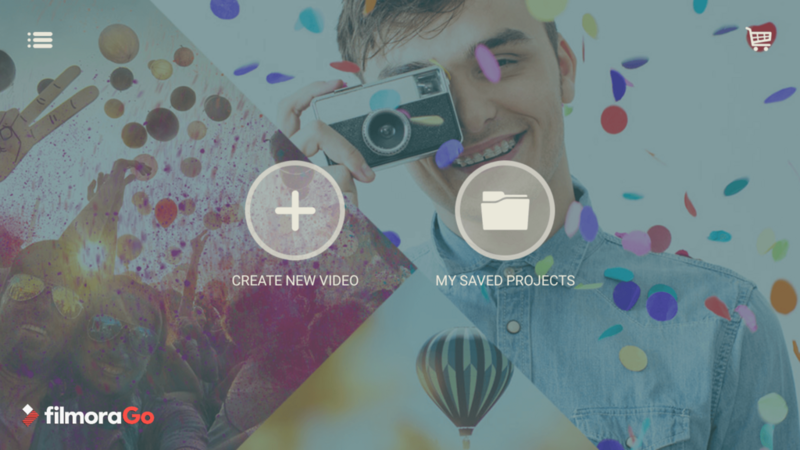 Are you looking for Free Video Editing Apps for Android? Here in this article, Filmmakers Fans Explaining the Top Rated apps specifically designed for Android Mobile. Many times we tend to wonder whether we can edit the videos by just using mobile phone apps. If you are also sceptic about it then you have come to the right place. Here is some information about some of the Best free as well as premium android apps to help you know better. With mobile filmmaking reaching new heights of popularity, both iOS and Android are competing with each other to make great apps. Though iPhone is often preferred by filmmakers because of their reliability & great hardware, Android is also not far behind. With a decent Android phone with good hardware you can shoot great films. You can use this app as the best Android video editing free app. With the help of powerful timeline video editing along with some really cool and free video effects and all the features like a movie maker. This includes the voice over also which you can share on YouTube. With the help of this, you can even edit the footage recorded in a smartphone. You can also create full HD mini motion picture with easy video fx and transition effects and audio track. Professional and effective video editor.User-friendly.You can drag and drop any video, image or audio. This cans save your time.Great audio editor with integrated sound effects.You can record a soundtrack and even customize it.You can edit videos quickly which includes rotating, trimming and so on. It supports Android 4.3 Jellybean or 6.0 Versions. You can add multiple layers of video, images, texts and so on.You can trim the video properly.Can get immediate preview anytime you want.You can also adjust the brightness, colour of the video along with the volume and speeds and You can also add several transition effects like 3d transitions, wipes and different themes, animations and so on.You can easily sharer it over Facebook YouTube and so onThis is best suited for devices with android apps like Samsung Exynos. It supports video formats like mp4, 3gp and so on. This is an absolutely free premiere video editor which helps you to create fast and smooth quality products which can be shared easily. Let’s see what are the best things about it. You can create an automatic video clip with all the soundtracks, images. From this, you can move towards Freeform editor in order to customize the video with powerful features.You can drag the clips and photos while editing the unwanted parts.You can choose any soundtrack and the video maintains the audio levels between two clips. If you apply customised lighting as well as colour, this will increase the entire set up of the video.Adobe Creative Sync technology helps you to maintain the appearance of your files, designs in your work according to your needs. As it’s obvious, Magisto offers to transform your photos, videos into charming music videos. Videos made from this app have been shown on CNN, NBC Spots, Rolling Stone Magazine, Wall Street Journal and so on. Here are some highlighted features of this video editing software. You can share your videos on Facebook. Twitter, Email and so on. This app transforms your everyday video into something magically musical.This movie editing android app helps you to put customised effects, filters, lighting on your videos. You can create absolutely any types of videos, like movie editing, food videos, and so on. There is absolutely no complexity. Click Here To View and Install the Magisto Video Editor and Maker Android App. This is a powerful and easy-to-use video editing app used to create, edit as well as publish videos. Due to the immense popularity of the videos, the app has been featured on The Next Web, CNET and so on. Let’s have a look to the features. Can edit the captured videos existing in the cellar.The app offers approximately 30 themes and special light effects.Music can be added to while arranging the videos.Can add voiceover recording to the created video. All these videos are great in their own ways and can help you in creating and editing great videos. The Most important thing is that you can download the apps from internet only.